The Fridja clothes steamer is the perfect solution to transform tired looking creased garments and fabrics into presentable pieces. Traditional ironing is time consuming and laborious, particularly in a commercial or retail setting. With the Fridja steamer you can avoid taking garments from their hanger by ironing them directly whilst still hung up. 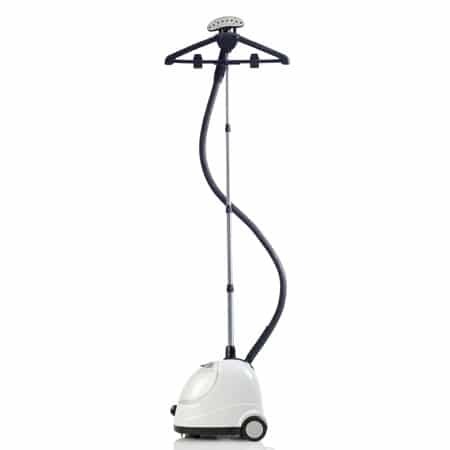 The Fridja garment steamer allows you to simply get professional results with the minimum of fuss, a powerful addition to your household or business. The Fridja f1000 has a number of features that make it stand out. 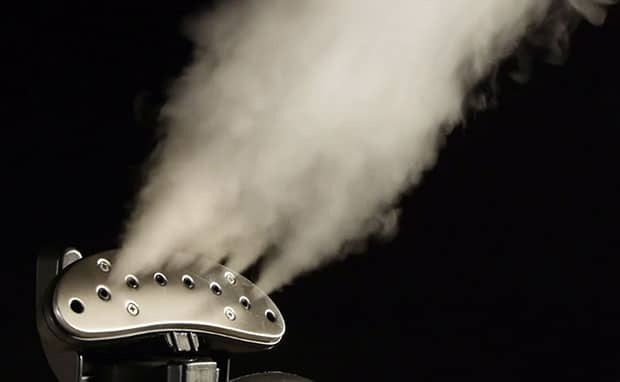 The Fridja steamer for clothes produces continuous steam for 65 minutes. 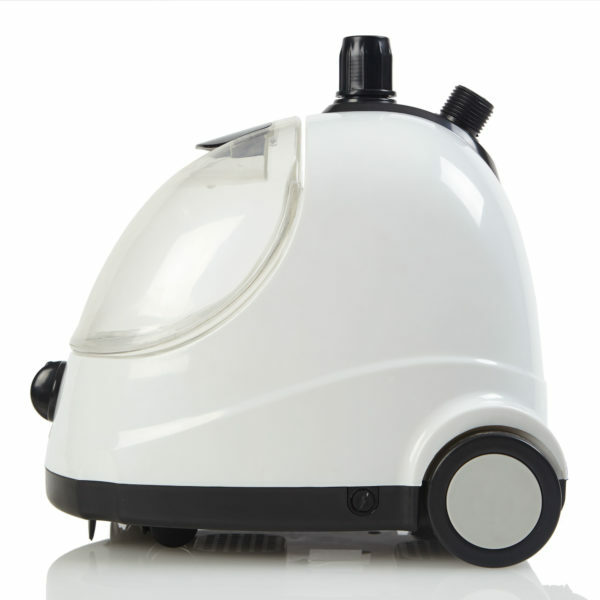 The simple and easy action operation allows you to turn the steamer on and in just 45 seconds the steamer is ready to use. A folding hanger is also supplied with the steamer that allows you to hang the garment easily for speedy crease and crinkle removal. 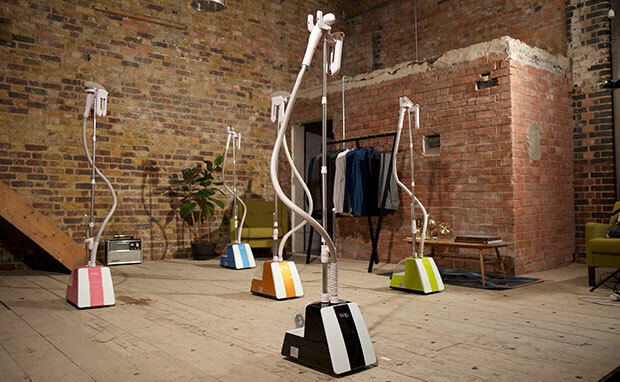 The Fridja professional garment steamer is safe and a dress steamer, ideal for expensive garments like wedding dresses, delicate fabrics like silk (a silk steamer), satin, mesh, chiffon and clothes with decorative details like beads and sequins whilst reducing the need for dry cleaning (suit steamer). 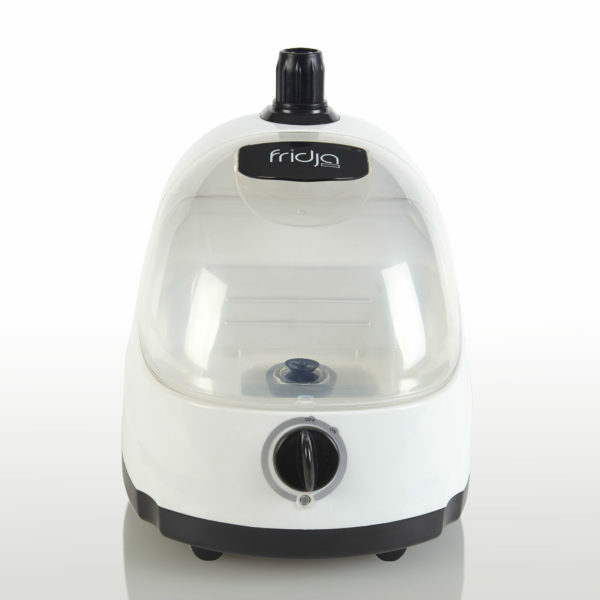 The Fridja F-1000 can also keep your clothes clean and hygienic, particularly handy for bedding, baby’s clothes and toys. The telescopic pole can be adjusted from 800mm to 1320mm, making it easy for anyone to use and suiting different environments. 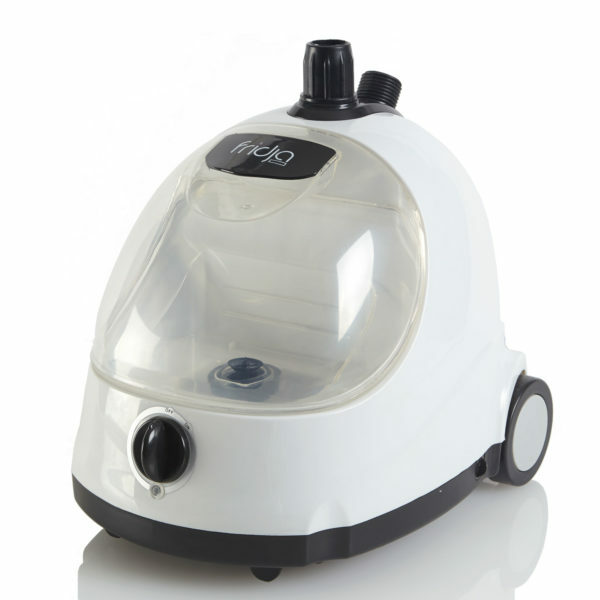 The Fridja f1000 professional garment steamer also includes a host of accessories including a trouser clamp, mini ironing mat, upholstery brush and a hand-protecting glove. The fantastic Fridja f1000 steamer for garments can benefit both domestic and commercial environments. 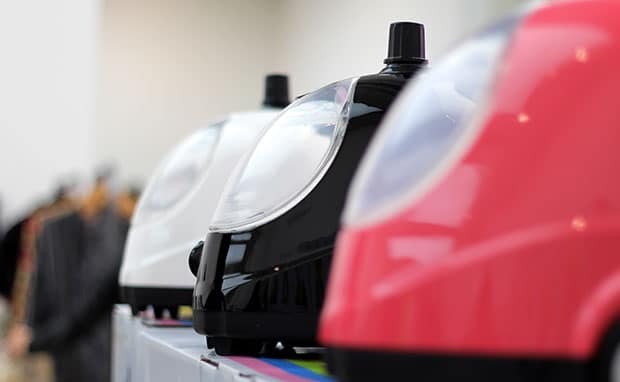 Our steamers are used at events like fashion weeks (fashion steamer), shops, boutiques, dressing rooms and utility rooms around the world! 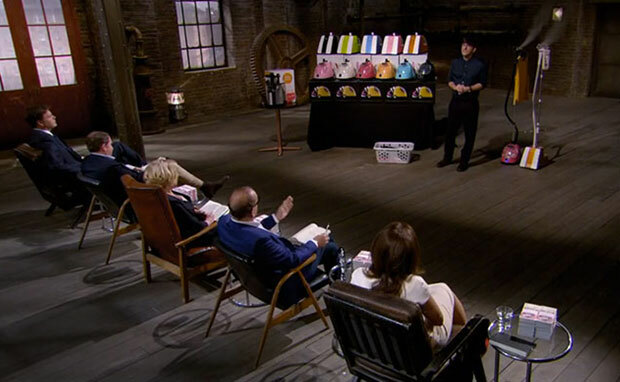 Fridja clothes steamers can be found in high street retail clothes shops, boutiques, bridal wear shops and dry cleaners; used by stylists, designers, studios, and design workspaces as well as households across the UK and Europe.